After seeing these stunning Buddhist temples located inside caves, we want to drop everything that we are currently doing and visit them. The isolation of these sites serves to intensify the spiritual connection experienced by visitors. 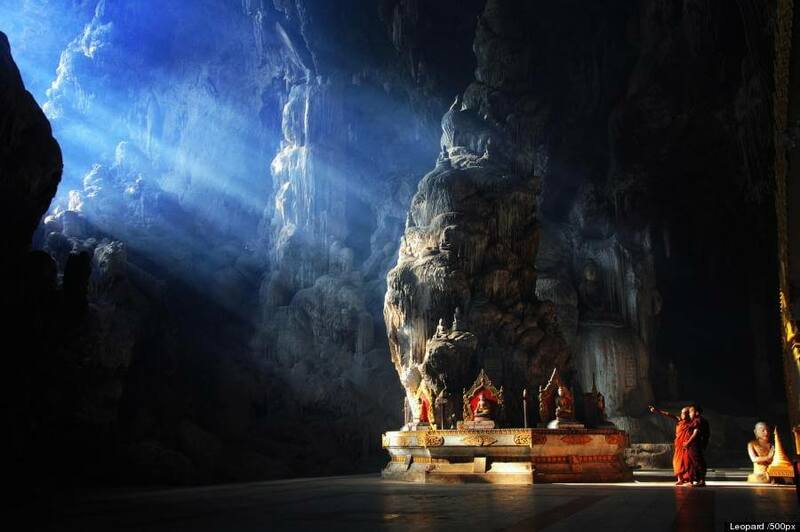 While some places of worship use architectural height to draw attention up to the heavens, these cave temples highlight the value of spiritual treasures that lie within.